Home About Careers Account Manager"
We are looking to add another enthusiastic and experienced Account Manager to our growing team! OFWD is in the process of continued growth and looking for a great sales team to grow with us. Are you a career focused individual with a competitive spirit, passion for sales and a high-achiever? Our Client Services team wants to add a motivated sales professionals just like you! The successful candidate will be responsible for ensuring customer satisfaction by “going the extra mile” to deliver friendly service in a professional and timely manner. This position involves successfully identifying customers’ needs and recommending products and services that best suit them. 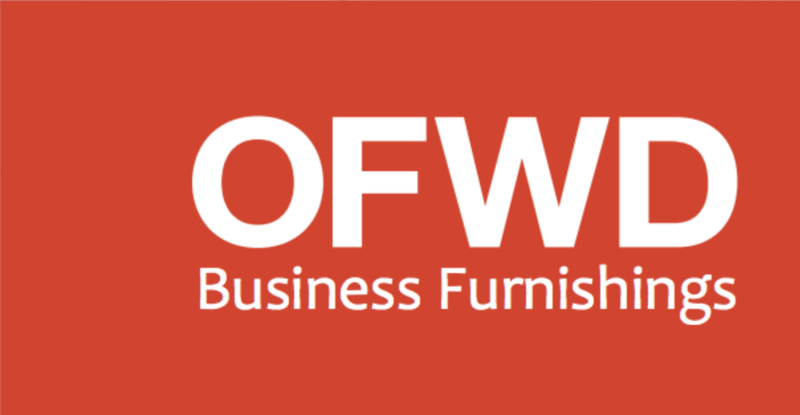 OFWD is ramping up for growth in the commercial, industrial and hospitality furniture marketplace. We are committed to providing a team environment which will assist in growing and developing your career and leveraging your existing knowledge, skills, and abilities. Please email resumes to info@ofwd.com, or fill out the form below. We thank everyone for their interest, but only those selected for an interview will be contacted. OFWD is an equal opportunity employer. We thank all applicants for taking the time to submit a resume and will contact all shortlisted individuals for an interview.